Left behind at an early age, Isobel struggles to survive while dreaming of the childhood friend who journeyed to England for a chance at a better life. 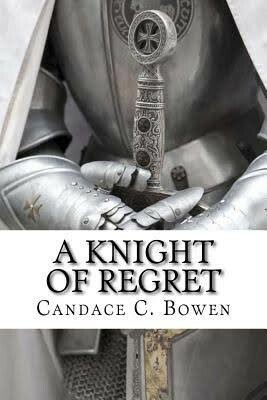 Forced to leave his young friend behind, Guyan becomes a knight under the tutelage of Baron Fulke of Erlegh. Intent to reunite with Isobel, he returns to Normandy to fulfill a childhood promise.